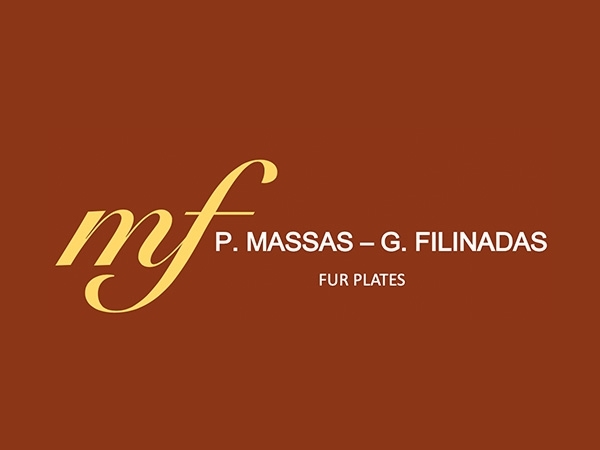 P. MASSAS – G. FILINADAS was established in Kastoria in 1980. We specialize in producing high quality mink fur plates and exporting worldwide to the USA, China, Russia and Europe. Fur plates come in many varieties: Thiliki, front paw, back paw, head, neck, belly and nurkolemi. Our line of products is used for fur jackets, fur coats, fur vests, carpets and many other accessories offering luxury and warmth. The fur plates are made in Greece and are available in any natural color or dye. We look forward to a successful working relationship in the near future.